Merle Haggard turned 79 today and then died. He had been ill for a good while although he was planning to fulfill some concert dates in the near future. Today was also my father’s birthday, who would have turned 95 had he lived this long. 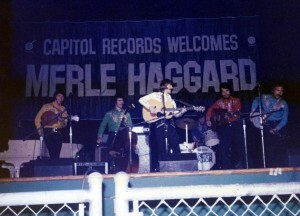 Dad loved to hear Merle Haggard sing and so it was quite a thrill when my brothers and I (with our band Brush Arbor) went on tour with him. We didn’t get to spend much time with him at all on that tour (five shows). We were the opening act and had a different dressing room. But one evening after the concert there was a large crowd waiting outside where Merle’s busses (license plates HAG1 and HAG2) were parked. So Merle ducked inside our dressing room to wait until the crowd was dispersed. He was tired, so he just found a chair and lit up a cigarette. We didn’t say much at first but after a while we introduced ourselves and made some small talk, some of which turned to the economy. The economy was big news in 1973 and the stock market had recently crashed, there were long lines at gas stations because of an oil shortage, and a lot of people were losing their jobs. As a result, attendance at Merle’s concerts were noticeably down. We were playing arenas that could hold 15,000 people but there were a lot of empty seats. Merle said, “I just feel bad for the working man. It’s not the rich people who are are getting hurt. It’s the poor working man. Families can’t afford to put food on the table much less buy tickets to a concert. It’s a crying shame.” He didn’t say much more as I recall. But what struck me at the time was that his comment was exactly what so many of his songs were about. He really believes this stuff, I thought to myself. This isn’t just a show to him. He actually does care about the people he sings about, those Okies from Muskogee. 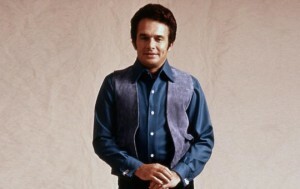 So that’s my biggest memory, my lasting impression of Merle Haggard. He was authentic, the real deal. Those kind of guys are hard to find in the music business these days. Rest in peace Merle and thanks for all the great songs you left us. This entry was posted in Bluegrass, Personal and tagged Brush Arbor, Merle Haggard. Bookmark the permalink. Good words for someone who seemed like a good man. I’m glad your close-up view seems to back that up. 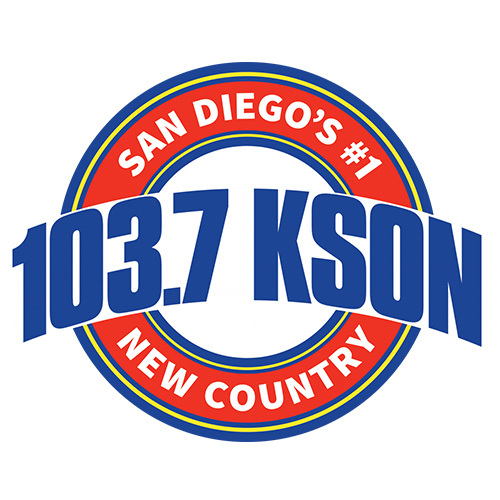 Sue and I sat for about 15 minutes in our car yesterday and continued listening on XM to an interview Haggard had done some time back with Bill Anderson. Thanks, Wayne.